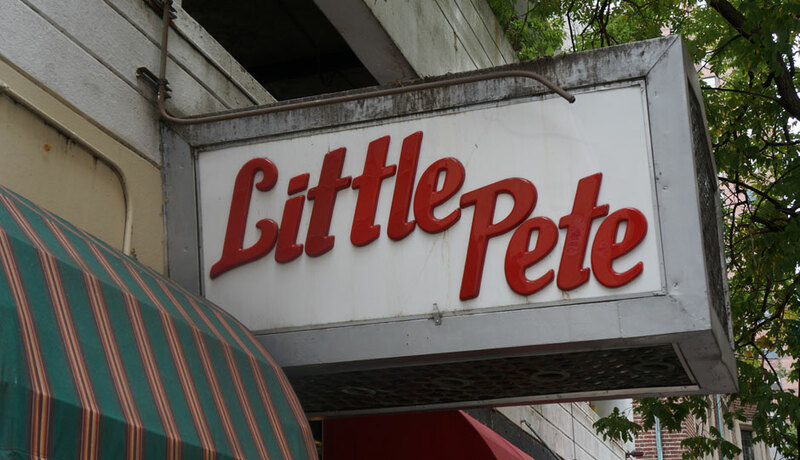 Did Political Donation Grease the Wheels of Little Pete's Demise? Stephen Pouppirt, developer of the proposed Hudson Hotel, made large contributions to Councilman Kenyatta Johnson in 2013. By Simon van Zuylen-Wood·	 11/5/2014, 5:30 a.m. 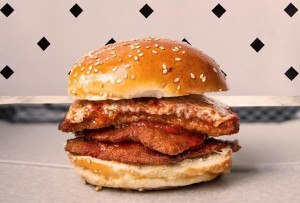 When it comes to generating public outrage, it’s hard to top demolishing a beloved, grimy, 24-hour diner and replacing it with a luxury hotel. Plans to do just that, of course, were revealed last week, when Councilman Kenyatta Johnson proposed a bill (below) that would rezone the Center City block on which Little Pete’s diner sits, paving the way for the $125 million Hudson Hotel. Well, there’s one more element you could add to the mix to amp up the outrage further: The whiff of transactional politics. In a twist to the Little Pete’s story, it turns out the developer of the proposed 300-room hotel — there’s already a Hudson Hotel in midtown Manhattan — is a recent contributor to Councilman Johnson’s campaign committee. Stephen Pouppirt, the developer on the project, who runs Clemens Construction, made two $2,500 donations to Johnson in the summer of 2013, according to Philadelphia’s campaign finance database. Pouppirt is not exactly a regular donor to Philadelphia city councilmen. Before last summer, his most recent donation occurred in 2011, also to Johnson — for $100. Before that, you’ve got to go back to 2007 and 2006, when he donated to Congressman Bob Brady, then-Governor Ed Rendell, and then-Councilman Frank DiCicco. Both Johnson and Pouppirt declined to comment on whether Pouppirt had made any more recent donations that haven’t yet shown up in his campaign filings. Pouppirt released a statement in regard to the donation that read, in part: “As a longtime resident of Center City and of the Councilman’s district, I support Councilman Kenyatta Johnson because I believe in his vision for our community. He is committed to public service and making a difference in our community. I will continue to support him and his work to make Center City and the surrounding community a great place to live for all residents.” He added — and this won’t upset Little Pete’s nostalgics at all — that he wants to “ensure the development is a community treasure.” Pouppirt says he began working on the project in December 2013, several months after the donations. Whatever comes of the hotel proposal, it seems the guaranteed-to-be-contentious race for Philadelphia’s 2nd District Council seat has begun in earnest.